Are you just looking for a local mover? 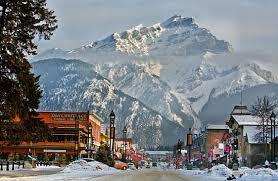 We can help you find the best Local Banff moving company. As Canada’s largest Moving company network, we have movers all across Canada. If you need to move from Banff to another city in Alberta or even across Canada you will need a Long Distance Moving Company. 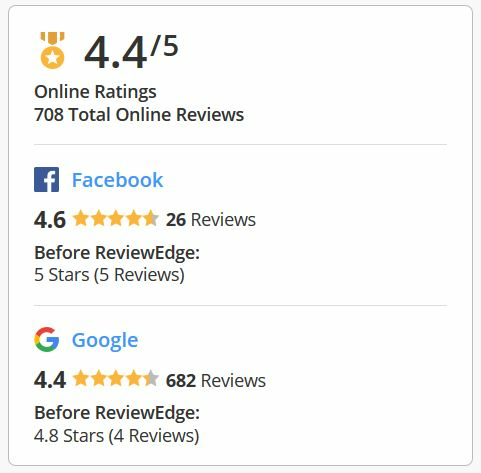 Moveit.ca will help you find the right mover at the right price. If you’re just doing a local move around the corner (or within 100km), these types of moves are usually just based on an hourly rate. Travel time comes into play here as the farther away a company is, the more travel time they have to charge. 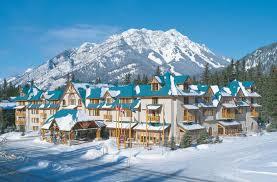 We will try to provide the closest mover to Banff in Alberta to minimize travel expenses.